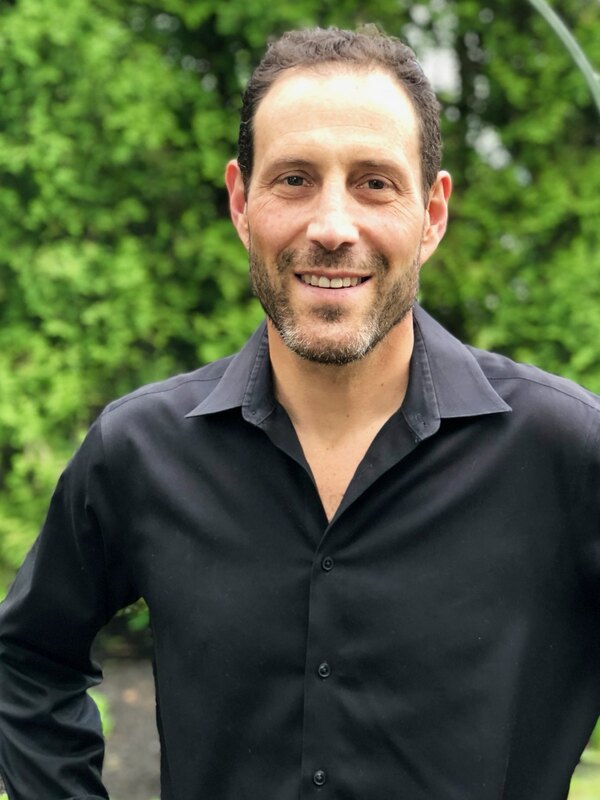 Marc is helping others in our community effectively tackle some common aches and pains using Integrated Positional Therapy (IPT), which has been practiced successfully for over thirty years. IPT teaches how to quickly identify the most common misalignments and to develop a quick and simple approach to getting back into balance. IPT is a gentle and simple approach that has been shown to be effective at successfully addressing a wide range of common acute/chronic neuromuscular conditions and associative pain. Unlike conventional methods that focus on the symptoms of pain and pain management, IPT takes a common-sense approach to eliminate neuromuscular pain at its root cause. Marc is a lifelong resident of the North Shore. He was a competitive athlete throughout high school and college. As an adult, Marc participates in many outdoor activities such as Trail Running, Cycling, Paddling and Skiing. His active lifestyle does not come without its share of aches and pains, including sore knees, back and neck, to name a few. Marc was first introduced to IPT while visiting Kripalu in Stockbridge, MA last summer. During his visit, he met Lee Albert founder of IPT and purchased Lee’s book, “Live Pain-Free” with the hope of gaining some insights on how to relive his own pain. After a month of daily exercises, Marc started to enjoy some significant results. “One day, I was running in the woods and realized my knees didn’t hurt and neither did my hips”. After two months, almost all of his pain, including relief from a serious neck injury (that had limited his mobility for over 30 years) was reduced by 75%. It was at that point, he wanted to learn more and help others experience the same positive health benefits from IPT. So, Marc signed up for and completed the first two levels of training to become certified as an IPT practitioner. Our Paradise Dental team recently took part in an on-site IPT demonstration provided by Marc. We found it to be extremely informative and beneficial and have invited Marc back to provide one on one treatment for our staff. As part of his certification process, Marc is required to treat a certain number of individuals. As a result, he is offering free IPT treatments to a certain number of people for a limited time. We encourage you to reach out to Marc to learn more about IPT or schedule a free session. IPT is done fully clothed and each person is given a wellness plan after every session. Marc lives and works out of Lynn, MA and can be contacted via email at marctfrg.com.